Masseto is pleased to announce the release of the eagerly awaited 2015 vintage on October 1, 2018. 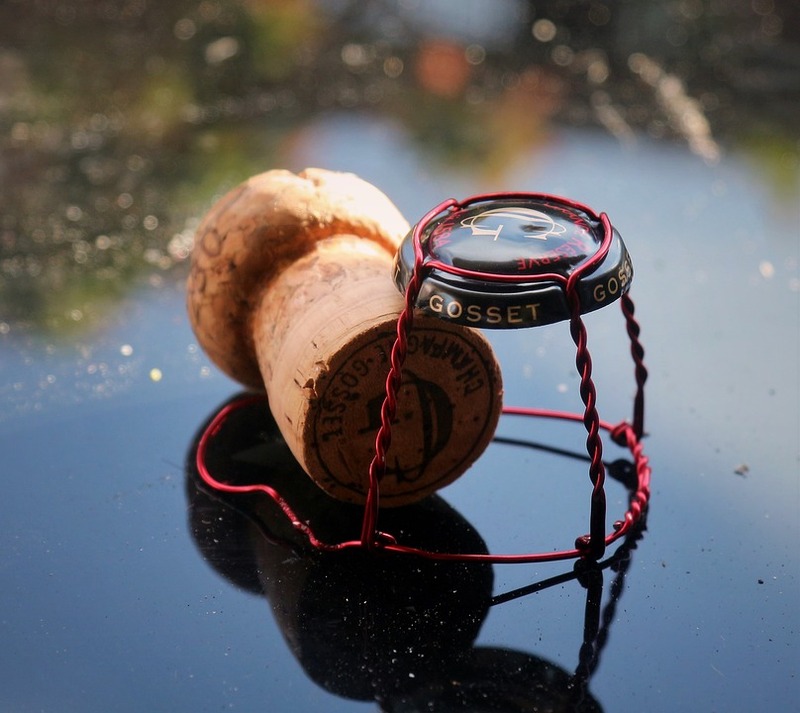 Considered to be among the most coveted vintages ever produced by Masseto, Masseto 2015 is impressive, sumptuous and silky, and decisively Mediterranean in character. The 2015 vintage presented an ideal growing season in Bolgheri,and saw the ever magical balance between power and elegance that defines Masseto. In the vineyard, vines benefitted from the unique elements which come into play each year on the Masseto hill. The climate, the presence of the blue clay in the soils, the interaction of the marine influence and the constant, tender care of our workers. The development of the vines until the summer of 2015 was normal, but a very hot, dry July risked a temporary shut-down in their ripening. But luck would have it that cooler temperatures and some rain came in mid-August, enabling the grapes to conclude ripening at their own pace and under the best conditions. Fundamental to this was the marine influence of the Tyrrhenian Sea – producing cooler sea breezes and a magnified intensity of light, especially towards the end of the day, – which accompanied the grapes to a perfect ripening and ensured ideal temperatures during harvest. As with previous vintages of Masseto, the 2015 release will come equipped with a Prooftag™ on the neck of each bottle, guaranteeing authenticity and provenance. Undeniably 2017 has been a challenging year in the vineyards. We have become so used to abundant harvests and constantly high quality that it comes as a shock when mother nature makes things difficult for us. In my past 12 years at Ornellaia a few vintages have presented challenges, 2009 & 2014 in particular, but none quite so much as 2017. All the talk so far has been about the low yields, and this is of course an issue for the commercial side, but certain aspects of 2017 give us reason to be happy. 2017 has seen a rare combination of an anticipated growth cycle with hot and dry weather, resulting on one of the earliest harvest in the history of the estate. The relatively warm and dry winter, only interrupted by a brief period of temperatures below 0°C in January, and an unusually warm weather in February and March set the stage for an early budbreak, which indeed arrived around the 27th March, a good week before average. April followed the same pattern leading to an explosive shoot growth that got brutally slowed down by a few days of extremely low temperatures that went below 0°C in many parts of Tuscany, causing important frost damages on the vines. Luckily in Bolgheri’s mild coastal climate the temperatures stayed just above zero preventing any frost. Although May, the third consecutive month with rainfall below seasonal average, was warm and sunny, the shoot growth could not fully recover from the cold wave in April, therefore flowering occurred with canopies that had not reached their full size. The bloom was rapid and very uniform with good fruit set, but due to the slow vegetative growth clusters and berries stayed smaller than usual. On the positive side, the dry and sunny conditions reduced pressure of fungal diseases, allowing us reduce spraying to a minimum. From June on we saw a particularly hot and dry weather that would stay until mid-September. By July the lasting drought started to create some concern. The clusters stayed small without much berry growth, forcing us to adapt ourselves to the dry conditions, by removing cover crops and operating fruit thinning in order to further stress the vines. Ornellaia’s soil management, based on improving microbiological life and organic content, certainly helped to increase the vines’ resistance to the drought and keep enough moisture in the soils. Veraison occurred about ten days early third week of July. The long-lasting drought in the run up to harvest time was a constant source of anxiety, and we knew we could not change this. Not to our surprise the first grape samples showed already high sugars and indicated that we were in for an early harvest. A brief heat spike first week of August further accelerated the ripening and concentrated the berries, leading us to kick off harvest of the first Sauvignons on the 7th August, a date unheard of in Ornellaia. Sauvignon and Viognier harvest was completed by the 17th August and – quite astonishingly – was immediately followed by the usually late ripening Vermentino and Verdicchio. Our experience with white wine making accumulated since 2008, allowed us to avoid the traps of such a warm vintage – early harvest, picking only in the very first morning hours, transporting the grapes in a refrigerated truck and careful pressing in absence of oxygen have helped us to fully express the aromatic quality and maintain a beautiful acidity. Naturally the quality of the vineyard sites and the cool nights helped as well. The first reds were harvested together with the Vermentino and Verdicchio on the 24th August, starting as usual with young vine Merlot. Harvest of the last old-vine Merlot was completed on the 4th September. In only ten days, 2017’s Merlot is one the fastest ever in the estate’s history. The exceptionally small berries showed high sugars, high tannin and luckily also high acidity. A good amount of fruit, especially when directly exposed to the sun showed some significant berry shriveling, which we could deal with perfectly through optical sorting, in use at Ornellaia since 2016, allowing us to discard sometimes up to 10% of shriveled berries. This certainly has immensely benefited the aromatic purity of the wines, avoiding any pruney or raisiny character. Cabernet sauvignon harvest will as well be remembered as the earliest in the estate’s history. Young vines started to be picked on the 30th August in similar conditions than the Merlot, but by the 10th September the long-awaited rain came in, giving a fair bit of relief to the vines, hydrating the fruit and allowing us to complete the ripening under virtually perfect conditions. Cabernet Franc, Petit Verdot and the older Cabernet sauvignon vines were completed by the 26th September, with sunny but cool weather. The exceptionally small, concentrated and rich berries required particularly careful extraction. 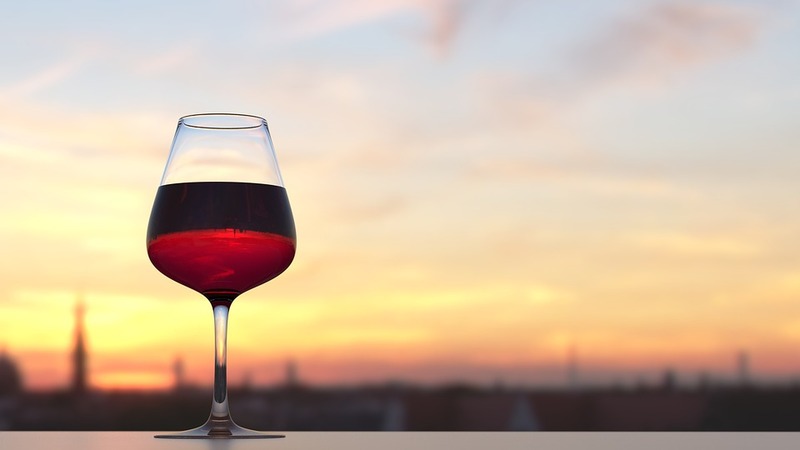 Less – in this case – is more and so we shortened maceration times to a maximum of 3 weeks, kept fermentation temperatures low, and reduced pump-overs to a minimum, to only extract the purest flavours and soft, gentle tannins of high quality. 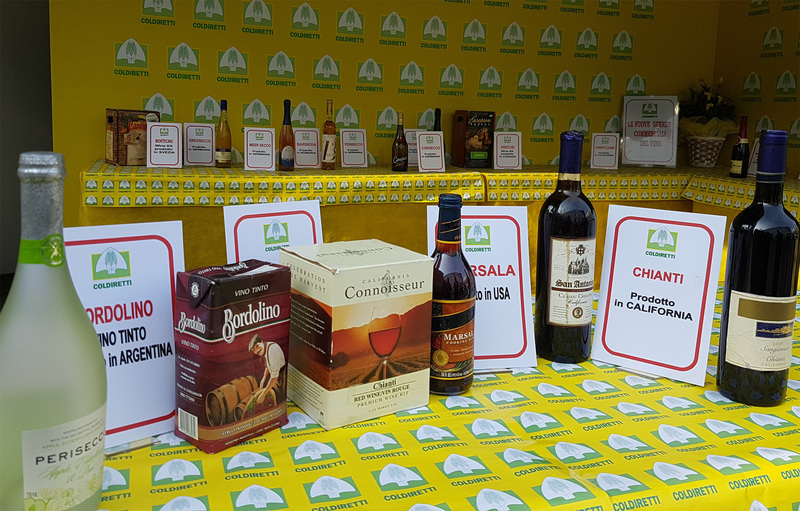 …And finally, how are the wines? We cannot sugar coat it – the yields in 2017 are very low and will cause some financial difficulty for some in the next few years, but in the end the quality of the wines, across the board, is a happy ending to a demanding and challenging year in which we were reminded of mother nature’s changing moods. Concentration would be the first thing that comes to mind when describing them. The whites have maintained bright flavours and good acidities, testifying to the great potential of the area, a potential we had seen ever since we decided to start all over again with the production of Poggio alle Gazze dell’Ornellaia with the old sauvignon blanc vines that had not accepted their regrafting to Merlot. It is beautiful to see the wonderful quality coming from the newly planted vineyards in Bellaria, that have allowed us to produce Ornellaia bianco and have yielded wines of great finesse even in a hot vintage as 2017. The reds are opulent, rich and dark, with abundant, yet silky and refined tannins and excellent acidities to cut through the richness. The fruit is intense and pure, without signs of over ripeness. For Axel Heinz, Ornellaia’s Estate Director and Winemaker, the 2014 vintage exhibits the character of ‘L’Essenza,’ or the Essence. 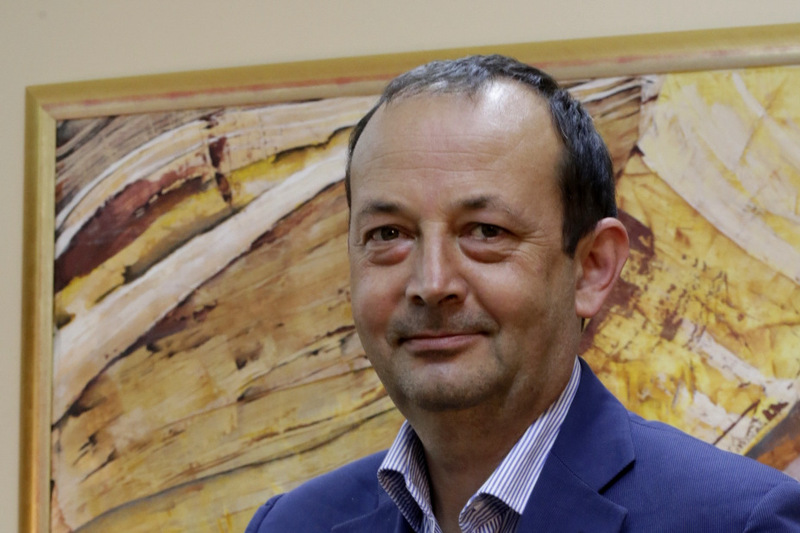 “When one is confronted with a challenging growing season, to make a great wine, one has to focus on simply extracting that year’s very essence. And, in fact, the 2014 year unexpectedly turned into a pleasant surprise, since the heavy rains and low temperatures during the ripening stages were followed by a September and October which brought us exemplary weather conditions; the result was a somewhat later harvest, which delivered optimally vibrant fruit with crisp acidities. We complemented that result with meticulous hand-picking, whose objective was to select only the most sound, healthy clusters. What one notices immediately about the 2014 vintage is the high quality of the tannins: elegant and silk-smooth, with no rough edges at all. In technical words, about the climate of 2014, in our area we had a warm and wet winter was followed by a mild and dry spring which allowed a normal vegetative growth with a punctual and regular flowering. The weather in July was perfect, August however was rainy and cold, creating very difficult conditions for ripening, and greatly increasing the risk of diseases. The meticulous work in the vineyard, with leaf stripping and treatments during the entire month of August enabled us to maintain the good health of our vines, allowing them to develop free of disease during September and October. These two months conditions, with mostly sunny and dry weather, gave us excellent conditions for ripening. During the harvest, it was crucial to select the grape bunches carefully, both in the vineyard – where in some plots we did up to three harvest passages – and on the selection table, so to fill the tanks only with perfectly healthy and fully ripe grapes. 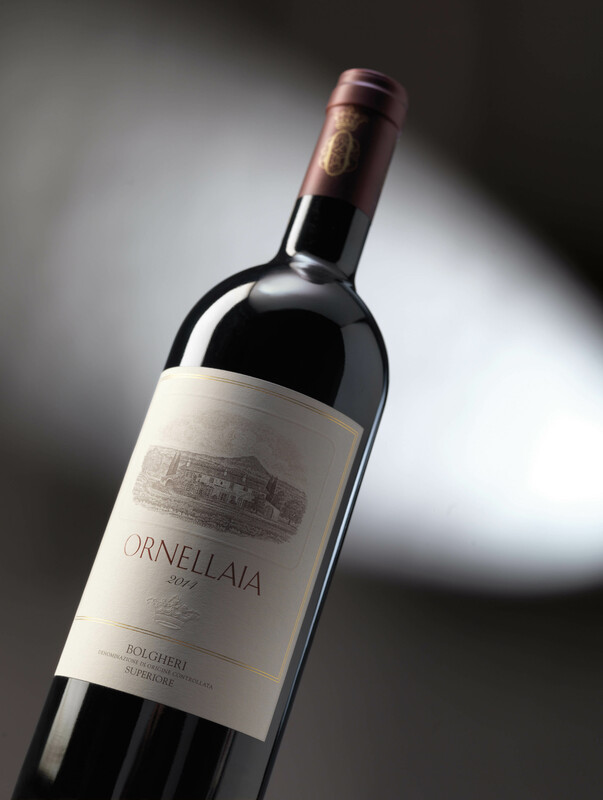 2014 was one of the longest and most delayed harvests at Ornellaia, with the first Merlot harvested the 6th of September, and a large part of the historical vineyards – including some Merlot – harvested in October. The 2014 harvest, that ended on the 22nd of October, was the latest ever. As always, the grapes were hand-picked into 15-kg boxes and then selected by hand on a double sorting table, before and after destemming, and finally softly crushed. Each grape variety and single vineyard block was vinified separately. 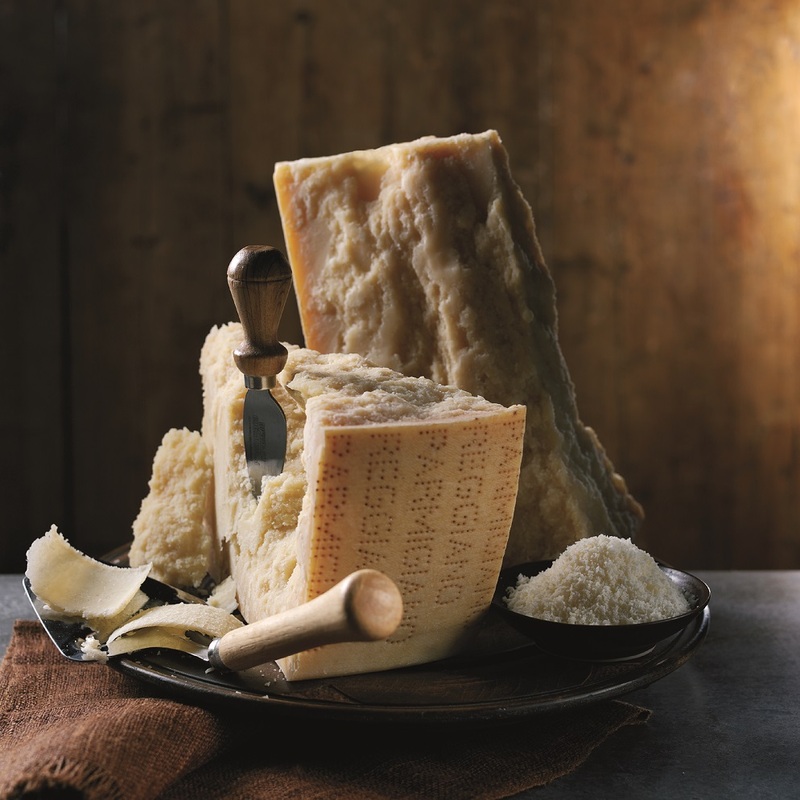 Fermentation took place in stainless steel tanks at temperatures between 26-30°C for two week, followed by 10-15 days of maceration on the skins. The malolactic fermentation took place mainly in oak barrels, 70% new and 30% once-used. The wine then remained in barriques, in Ornellaia’s temperature-controlled cellars for about 18 months. After the first 12 months of maturation, the wine was assembled and then returned to the barriques for an additional 6 months. After bottling, the wine aged a further 12 months prior to release. The Bolgheri Estate presents the 9th edition of Ornellaia Vendemmia d’Artista project. 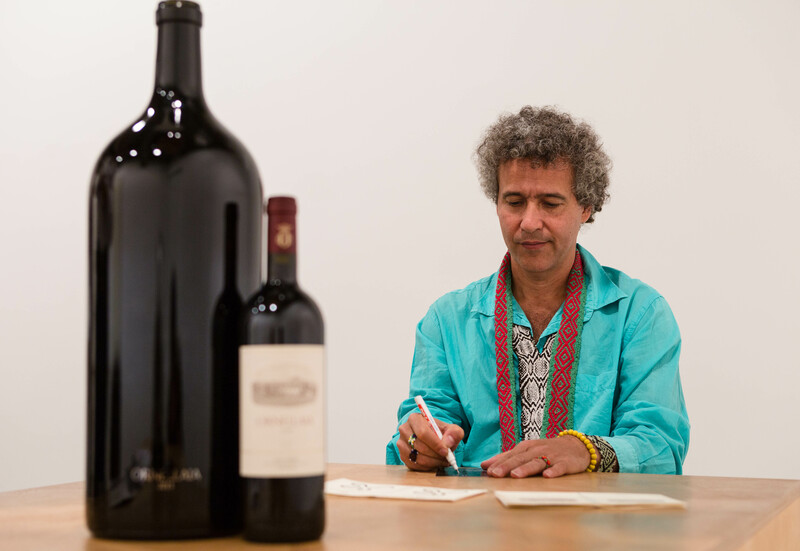 Artist Ernesto Neto has created unique labels that will dress a limited edition of numbered large-size bottles of Ornellaia, 9 lots of which will be auctioned by Sotheby’s at New York’s Solomon R. Guggenheim Museum and Foundation, which will receive the proceeds. The Brazilian artist who works with the Huni Kuin tribe is inspired by Mother Nature to convey the character of the 2014 vintage. For Axel Heinz, Ornellaia’s Director and Winemaker, the 2014 vintage exhibits the character of ‘L’Essenza,’ or the Essence. “When one is confronted with a challenging growing season, in order to make a great wine, one has to focus on simply extracting that year’s very essence. And, in fact, the 2014 year unexpectedly turned into a pleasant surprise, since the heavy rains and low temperatures during the ripening stages were followed by a September and October which brought us exemplary weather conditions; the final result was a somewhat later harvest, which delivered optimally vibrant fruit with crisp acidities. We complemented that result with meticulous hand-picking, whose objective was to select only the most sound, healthy clusters. What one notices immediately about the 2014 vintage is the high quality of the tannins: elegant and silk-smooth, with no rough edges at all. 2014 will be remembered in Tuscany for the summer that never was and as one of the most unusual. A warm and rainy winter was followed by a mild and dry spring, a distinctively average July and a cold and rainy August. All of this created difficult conditions for the ripening of the grapes. September and October, however, brought perfect conditions, with mostly sunny and dry weather, offering excellent conditions for ripening, particularly for Merlot. While we had an incredible amount of extra work to do in the vineyard, the combination of the Estate’s varied subsoils, the varietals of Cabernet Sauvignon & Merlot and our own detailed knowledge of the terroir all played distinctively in our favour. Le Serre Nuove dell’Ornellaia underlines the fundamental difference in terroir between the coast and the central Tuscan vineyards. To artistically interpret Ornellaia 2014 ‘L’Essenza’ Brazilian artist Ernesto Neto turned to his current field of art research, shamanism as science, natural phenomena, and the artisanal arts that are the collective fruit of the community. In 2014, Neto and the members of the Huni Kin tribe in Brazil undertook a series of artistic collaborations that analysed shamanic rituals and traditions. The spiritual life of that tribe, their striving for healing in harmony with nature, and the wisdom and serenity that they draw from their intimate bond with the energy of our earth infused into Neto’s oeuvre an unprecedented awareness of the power of nature and of the dynamic factors that regulate it. Drawing generously from these traditions, and from the shamans and their rituality, the artist’s recent works convey aspects of transformation and add multiple layers of meaning to his research into social- and ecology-based connectivity. For Ornellaia’s Vendemmia d’Artista project, Ernesto Neto sought to convey the concept of natural balance as it is exemplified in our modern societies. He encapsulated 111 large-format bottles with an interwoven mesh, specifically 100 3-litre double magnums, 10 6-litre Imperials, and a single 9-litre Salmanazar, which together represent a social hierarchy with a single King, 10 Nobles, and a populace of 100 subjects, and in so doing illustrates the equilibrium that should reign in every community, with a hierarchy that is necessary so that all can live in harmony within the group and in uniformity with Mother Nature. In addition, Neto designed a special label for the 750ml bottles of Ornellaia, and one bottle bearing that label will be included in every 6-bottle wood box. To date, Ornellaia’s art project has gathered more than 1 million euros, all of which it has donated to foundations and museums that support art across its full range of expressions, including the Whitney Museum of New York, the Neue Nationalgalerie of Berlin, the Royal Opera House of London, the H2 Foundation of Hong Kong and Shanghai, as well as the Museo Poldi Pezzoli of Milan, the AGO of Toronto, the Fondation Beyeler of Basel, and the Hammer Museum of Los Angeles. 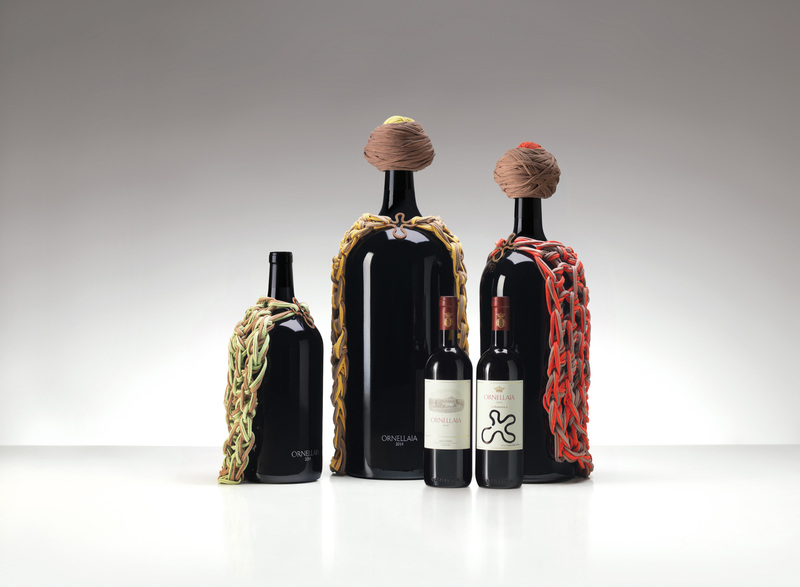 On the upcoming 27 April, the spotlight will be focused on Ornellaia at a benefit auction centring on 9 lots, which will include the special bottles created by Ernesto Neto for the Ornellaia 2014 L’Essenza – Vendemmia d’Artista. Jamie Ritchie, Sotheby’s CEO & President, Americas & Asia, will preside at a gala dinner and auction that will raise funds to be donated in their entirety to the host sponsoring the event, the Solomon R. Guggenheim Museum and Foundation in New York, directed by Richard Armstrong. “The Vendemmia d’Artista series is a wonderful way of combining the characteristics of each vintage of Ornellaia with a world class artist’s interpretation of that specific year. For the ninth edition, Sotheby’s Wine are delighted to continue our collaboration with the launch of Ornellaia 2014 L’Essenza Vendemmia d’Artista, through a very special dinner and auction benefiting the Solomon R. Guggenheim Museum in New York.” Jamie Ritchie, Sotheby’s CEO & President, Americas & Asia.